Continuing on from David’s post here http://martialtester.wordpress.com/2013/11/22/buying-tickets-is-hard/, another thing just happened. With Microsoft’s release of the Xbox they seem to have misjudged their customers and how eager they are to give $$$$. Testers (and especially Stakeholders!!) out there, always think about your go live load and what can happen and how you want to mitigate it. Early Performance Testing is a good solution but even just having a good think about it can save you a lot of trouble. And if you think you’re not susceptible, then look at the above! Even Microsoft get’s it wrong sometimes. When you fail, get back up and do it again! 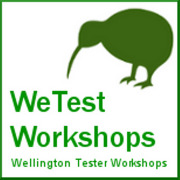 So, yet another wonderful software testing community event has come to an end; KWST3. Oh, did I mention I wasn’t there? Grrr… damn bills! 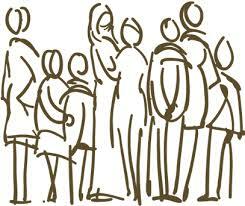 However, I did follow it quite closely on Twitter and have seen some snippets of feedback since the event. The above quote was something that I could both relate to, and take great concern over. Below is a response we wrote to the latest Tester Magazines Newsletter article; what’s All the Fuss About? Structured vs Unstructured Testing. This was email directly to the author Geoff Horne but after his reply suggested this be used in the next edition of his magazine we felt it would be best published on our own Hello Test World blog. If you have any thoughts, we’ll be looking forward to the in the comments. 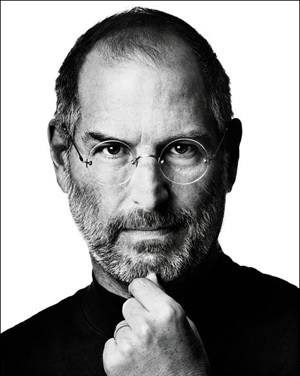 A little on the late side but I did want to do a post on thanking Steve Jobs and what he did for me personally. I’ve wanted an Apple ever since the original Apple II. My first Mac I ever saw was actually an Apple Lisa at my fathers design department. They were using it for CAD with a whopping 5MB Winchester drive. But the world turned out a bit differently. I never got to having an Apple II or a Mac. Only in 2004, when we immigrated to NZ did we shell out for a MacMini and enter Steve’s world. Today we own several Macs, have had many more, have iPhones, iPods and are 101% Apple followers. We’ve never looked back. But what has that got to do with a testing? As it turns out there is/was someone at Apple which had a relentless drive for quality and usability. Now as you can easily guess that person is/was Steve Jobs (still struggling with the was here!). This drive is pervasive in all Apple products.